How far should a wife go to protect her husband when he has been accused of a crime? 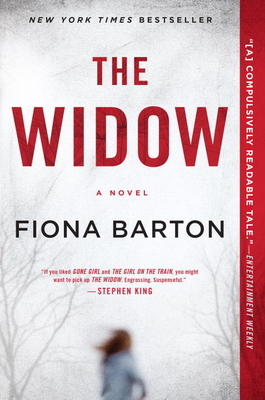 What happens when she becomes his widow and the press and the police are still at her door? Already a bestseller in England, I enjoyed this debut thriller from journalist Fiona Barton and I will be waiting to read her next.